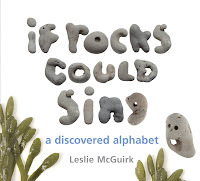 Alphabet books are a dime a dozen, but once in a while, I come across truly unique alphabet books, and Leslie McGuirk's If Rocks Could Sing is one of them. 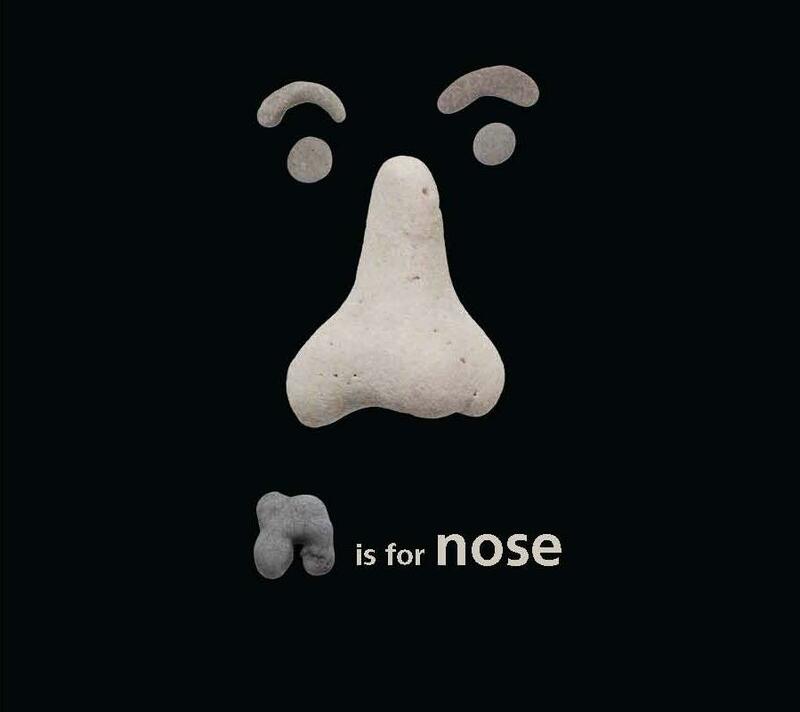 The book is a collection of "found rocks" that just happen to look like letters and other things like ghosts, toast, a nose, and more. The book goes through each letter of the alphabet featuring a rock in the shape of that letter along with an object or concept that illustrates the letter. For example, T is for toast. The rock really looks like a delicious slice of toast. Some are a little more abstract. For instance O stands for "Ouch" and the rock on that page looks like it's wincing in pain. G is for "Ghost," and it features a spread full of eerie looking rocks that really do resemble floating ghosts. Seriously cute, right? What I really love about this book the most is the creativity it inspires. My daughter loves rocks, and on our daily walks, she hunts rocks and points out the things she sees. This is a truly unique book that is definitely worth checking out. 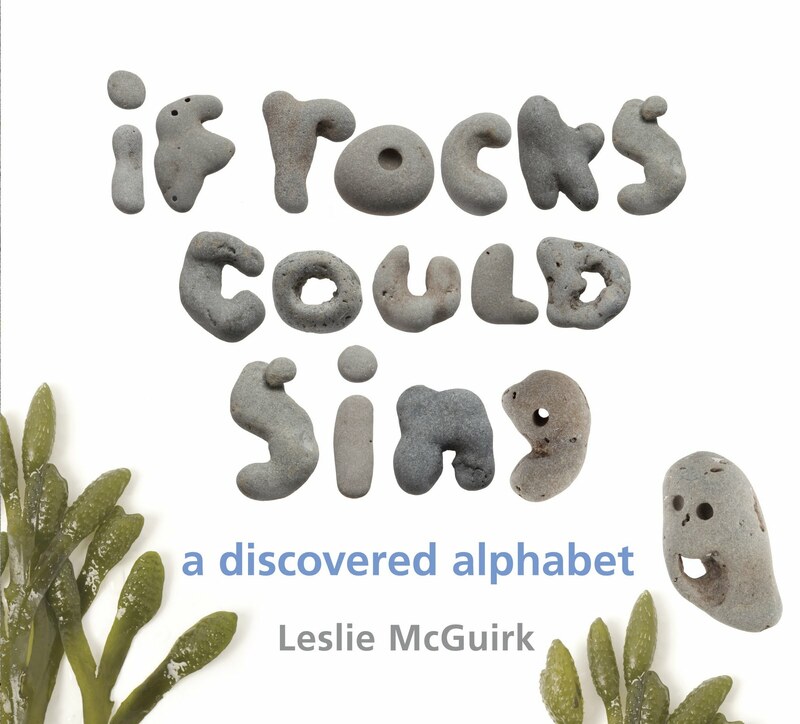 Images from If Rocks Could Sing by Leslie McGuirk, copyright © 2011 by Leslie McGuirk. Reprinted by permission of Tricycle Press, an imprint of Random House Children’s Books, a division of Random House, Inc.
Donalyn Miller, aka, The Book Whisperer is hosting her third annual Book-A-Day challenge. (Thanks to Jen Robinson for tweeting about it and raising my awareness of the challenge.) You can read all about here, but the idea is pretty simple. Read one book every day during the summer. You pick the start and end date, and all books and genres count - picture books, nonfiction books, etc. My kids aren't in school yet, but I have definitely noticed that during the summer, reading with my kids every day gets more challenging since we are busier with more outdoor activities. So my goal is to read at least one book a day with my kids, and if we read more, that's great! Tonight was our first night, and we immersed ourselves in Rob Scotton's Splish, Splash, Splat! . We've been Splat the Cat fans for quite a while, and in this book, Splat comes face to face with his fear of the water as well as the dreadful Spike who steals all of his toys. The illustrations are amazing as always, and the storytelling is engaging and charming. Highly recommended.